Inspired by my daughter who has sketched out the front door for me. 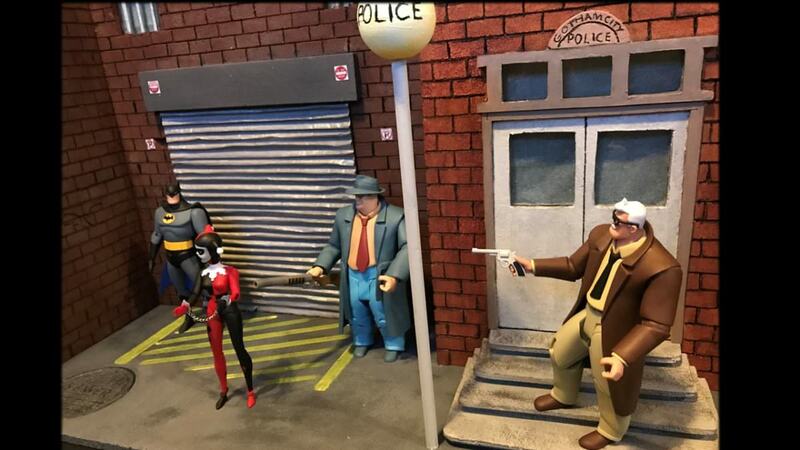 It was decided that my next diorama would be GCPD HQ, taken inspiration from the Batman Animated series. What was going to be just front of the building is now taking on a life of its own! You can view the work in progress pictures here.